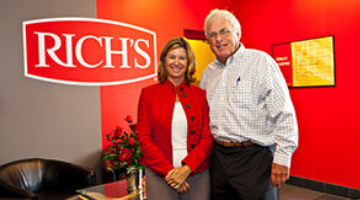 Rich’s, also known as Rich Products Corporation, is a family-owned food company dedicated to inspiring possibilities. 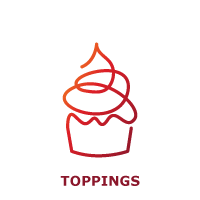 From cakes and icings to pizza, desserts and specialty toppings, our products are used in restaurants, hotels and bakeries around the world. Beyond great food, our customers also gain insights to help them stay competitive, no matter their size. 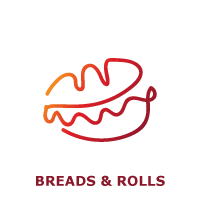 Our portfolio includes creative solutions geared at helping food industry professionals compete in foodservice, retail, in-store bakery, c-stores, deli, and prepared foods, among others. Working in 100 locations globally, with Rich Products Corporation Africa servicing 15 countries on the African continent, and annual sales exceeding $3.7 billion, Rich’s is a global leader with a focus on everything that family makes possible. Rich’s®—Infinite Possibilities. One Family. 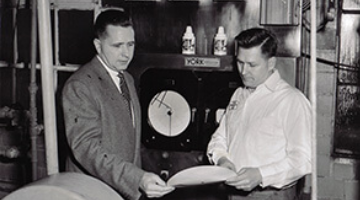 The story of Rich Products Corporation begins in 1935, when Robert E. Rich is the owner and operator of Wilber Farms Dairy. While later serving as Michigan’s War Food Administrator, Mr. Rich learns about unique research being conducted at the George Washington Carver Institute. Soybeans, it seems, have the potential to be used for innovative new food products. 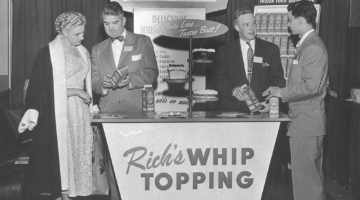 In 1945, while investigating the use of soybeans as a vegetable-based replacement for whipped cream, Mr. Rich invents Rich’s Whip Topping®, the world’s first frozen, non-dairy whipped topping. 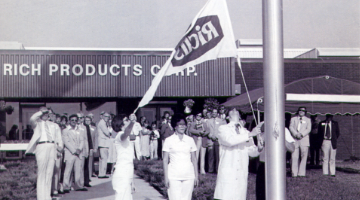 The landmark creation marks the birth of Rich Products Corporation. Rich Products Corporation, is a family-owned food company dedicated to inspiring possibilities. 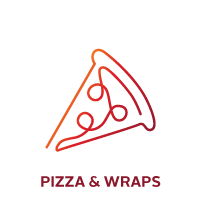 From cakes and icings to pizza, appetizers and specialty toppings, our products are used in homes, restaurants and bakeries around the world. Beyond great food, our customers also gain insights to help them stay competitive, no matter their size. 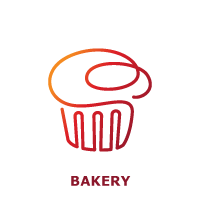 Our portfolio includes creative solutions geared at helping food industry professionals compete in foodservice, retail, in-store bakery, c-stores, deli, and prepared foods, among others. Working in 100 locations globally, with Rich Products Corporation Africa servicing 15 countries on the African continent, and annual sales exceeding $3.7 billion, Rich’s is a global leader with a focus on everything that family makes possible. Rich’s®—Infinite Possibilities. One Family. 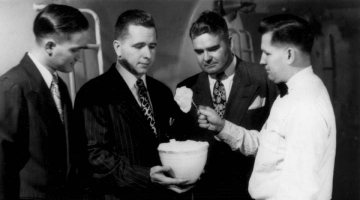 Rich Products Corporation was founded by Robert E. Rich Sr. in 1945 after he made a revolutionary discovery: a soya bean substance could be frozen, thawed and whipped to serve as a vegetable-based replacement for whipped cream. This “miracle cream from the soya bean,” named Rich’s® Whip Topping®, revolutionized food processing and later serves as the springboard for a series of groundbreaking, non-dairy products. 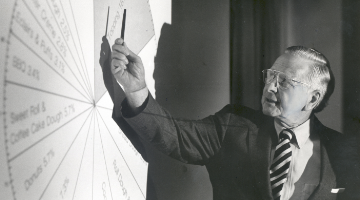 Out of those first promising moments in 1945 was born a tradition of rapid innovation along with a work ethic shaped by an intense focus on customer intimacy. Rich’s expands its product offering with the introduction of items for which the company is still famous today: a commercial line of frozen eclairs and crème puffs and Coffee Rich, the nation’s first frozen, non-dairy creamer which hits the supermarket shelves in 1959 and makes Rich’s a household name. 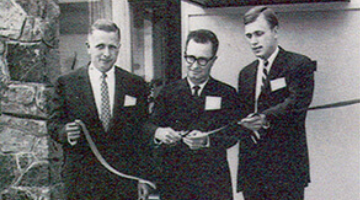 The 1960s mark the beginning of a long history of company expansion, including its expansion into Canada with Rich Products of Canada Ltd. led by President of the start-up subsidiary Robert E. (Bob) Rich Jr. – son of company founder, Robert R Rich Sr.
Rich’s continues aggressive manufacturing expansion by acquiring nine new production sites and further expansion of its portfolio with the acquisition of SeaPak Shrimp & Seafood Company. After successfully establishing Rich Products of Canada Ltd., Bob Rich Jr. becomes President of Rich Products Corporation. Rich’s revolutionizes frozen food with the introduction of two significant product innovations: Freeze Flo® and On Top®. Additionally, Rich’s diversifies its portfolio with the purchase of three Minor League Baseball franchises and continues aggressive expansion with purchases of frozen-food manufacturing facilities across the United States. 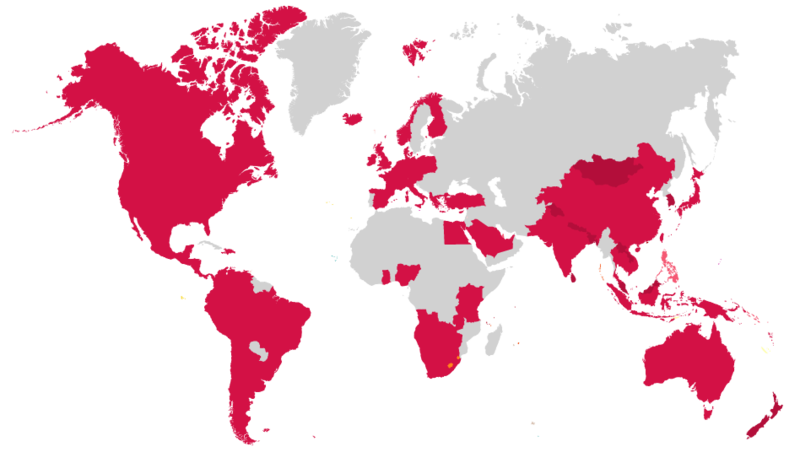 As product demand grows internationally, Rich’s opens more than 20 sales offices in major cities throughout Asia, Europe, Latin America and Africa and invests in several production facilities abroad, including Mexico, South Africa, and China. 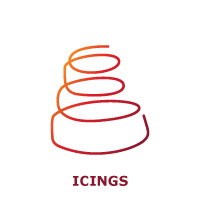 Rich’s international business by now includes 11 manufacturing facilities and the company sells products in more than 80 countries around the world. 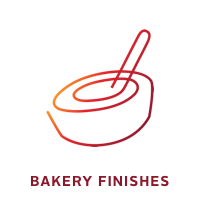 Continued diversification brings to Rich’s portfolio an impressive assortment of fully finished frozen desserts by completing the acquisitions of Jon Donaire Desserts, of Santa Fe Springs, Calif., and Mother’s Kitchen Desserts, in Burlington, N.J. 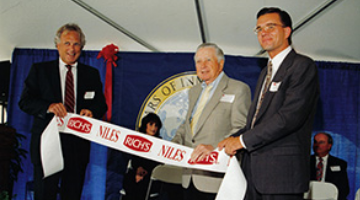 In 2006, Bob Rich Jr. takes the reins as Chairman of Rich Products Corporation with his wife, Melinda R. (Mindy) Rich as Vice Chairman, and Bob Rich Jr. appoints Bill Gisel President and Chief Executive Officer. 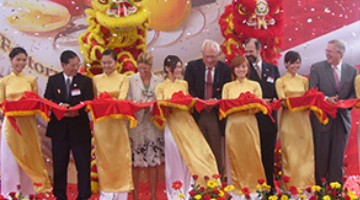 In 2007, Rich Products Corporation Africa celebrated the establishment of its’ export division, further strengthening and expanding the Rich’s international reach. To date, the Rich’s Africa region services 17 countries on the African continent. 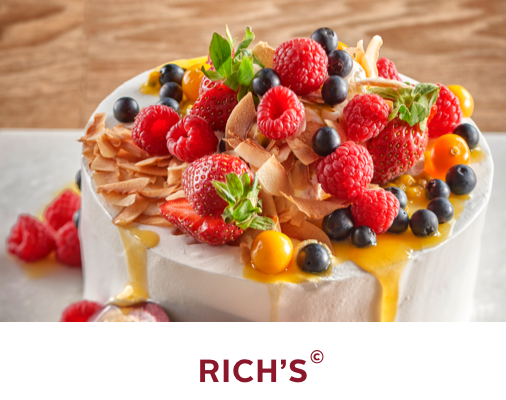 Rich’s expands offerings with the acquisition of Celebration Foods, a leading manufacturer and distributor of frozen desserts and ice cream cakes. The company is named to the top 100 family-owned businesses in North America by CampdenFB magazine the same year a major structural shift converts the company’s two separate business groups into one seamless, global organization with five geographic regions. 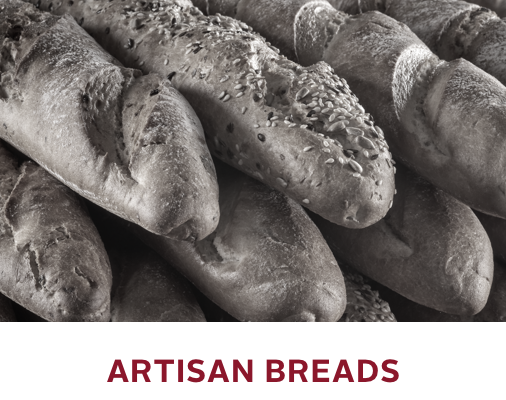 On the African front, Rich’s Africa concluded two strategic acquisitions in 2017 – Artisan Breads® and Panciera® Desserts – advancing the ability to service additional channels and continue to bring innovation to customers. We’re rooted in the past but we have our head in the future. Your relationship with Rich’s® doesn’t end when your delivery arrives. 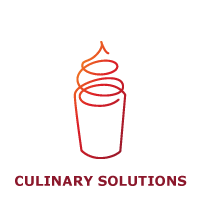 Our talented culinarians can work alongside you on-site or invite you to our Customer Innovation Kitchen, RichTech®, to develop new recipes, infuse value into current offerings, and develop groundbreaking innovations. With Rich’s®, you get so much more than good food. You get a trusted partner that stands by you, no matter where the market moves. Innovation is our foundation. Ever since our founder, Robert E. Rich, invented Rich’s® Whip Topping® (“the miracle cream from the soya bean”), we have continued to revolutionize food processing with products that set new standards in quality, convenience and efficiency. 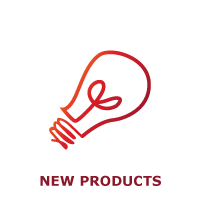 If you have a need, we have the product to meet it.